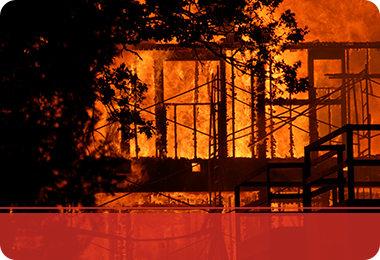 When unsuspecting water gains untimely entry into your home, it can mean extensive damage. 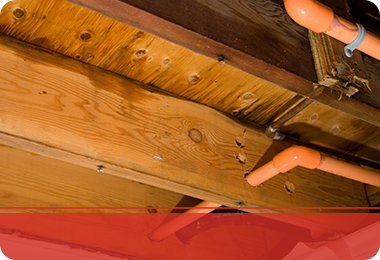 Whether you’ve found a number of items in your attic destroyed due to a roof leak, your basement due to a hot water heater leak, plumbing leak, or many of your possessions have become damaged by flood waters throughout your home, 24/7 Property Cleaning and Restoration NY is prepared to provide you with the help you need. 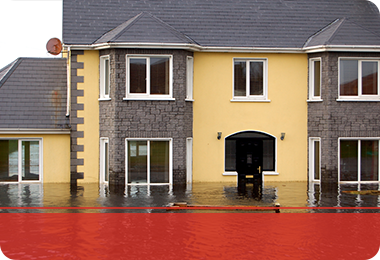 Our business has been serving property owners in Suffolk County with water damage cleanup for over 16 years. As a part of the Water Damage Restoration network, 24/7 Property Cleaning and Restoration NY has the tools and knowledge to handle any project, big or small. With our extensive experience in pipe leak cleanup, Suffolk County residents can count on us for fast and affordable water damage clean up that can restore any home or commercial property to its original appearance and state of security. Appliances — Hot Water Heaters, Washing Machines, Refrigerators, etc. 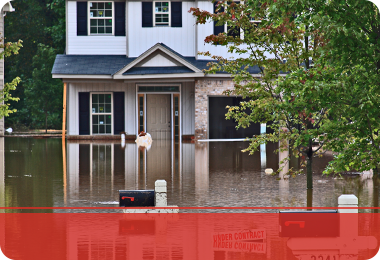 If you find the prospect of cleaning up your property following water damage from a flood or busted pipes, contact 24/7 Property Cleaning and Restoration NY today! 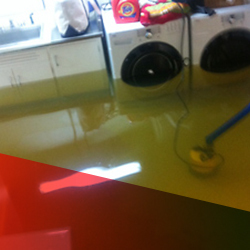 We provide our water damage cleanup services in Suffolk County, Long Island, and the cities of: East Hampton, Amagansett, Wainscott, Sag Harbor, Water Mill, Southampton, Hampton Bays, East Quogue, West hampton, Remsenburg-Speonk, Baiting Hollow, Smithtown, Nesconset, Northport, Huntington, Dix Hills, Melville, Deer Park, Amityville, Lindenhurst.